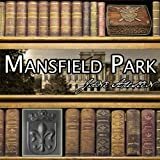 Shoes and Ships and Sealing Wax. 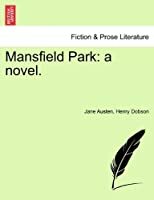 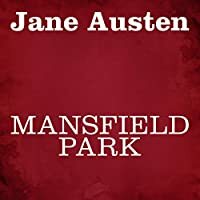 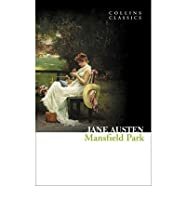 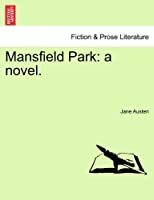 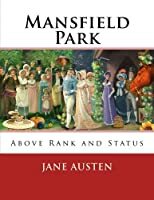 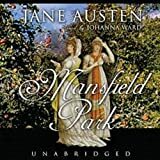 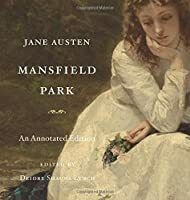 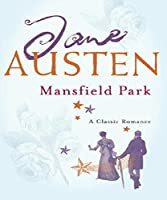 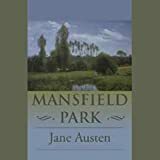 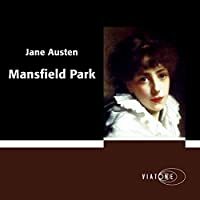 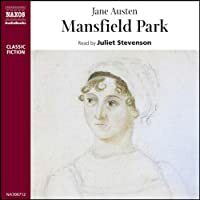 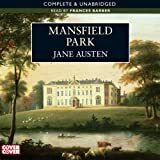 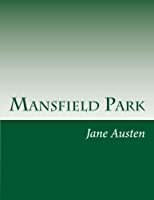 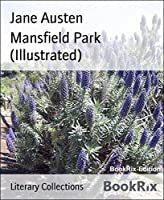 Mansfield Park is named for the magnificent, idyllic estate, that is home to the wealthy Bertram family and a powerful symbol of English tradition and stability. 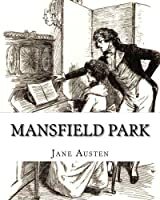 The novel's heroine Fanny Price, is a "poor relation" living with the Bertram, acutely conscious of her inferior status and yet daring to love their son Edmund--from afar. 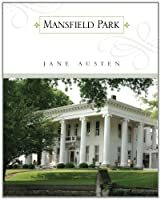 But with five marriageable young people on the premises, the peace at Mansfield cannot last. 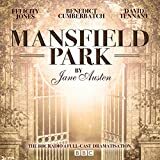 Courtships, entertainments, and intrigues throw the place into turmoil, and Fanny finds herself unwillingly competing with a dazzlingly witty and lovely rival. 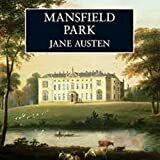 As Margaret Drabble points out in her incisive Introduction, the house becomes "full of the energies of discord--sibling rivalry, greed, ambition, illicit sexual passion, and vanity," and the novel becomes ever more engrossing, until Mansfield's final scandal and its satisfying conclusion. 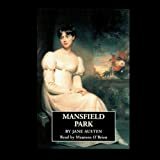 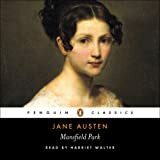 Unique in its moral design and its brilliant interplay of the forces of tradition and change, Mansfield Park was the first novel of Jane Austen's maturity, and the first in which the author turned her unerring eye on the concerns of English society at a time of great upheaval.